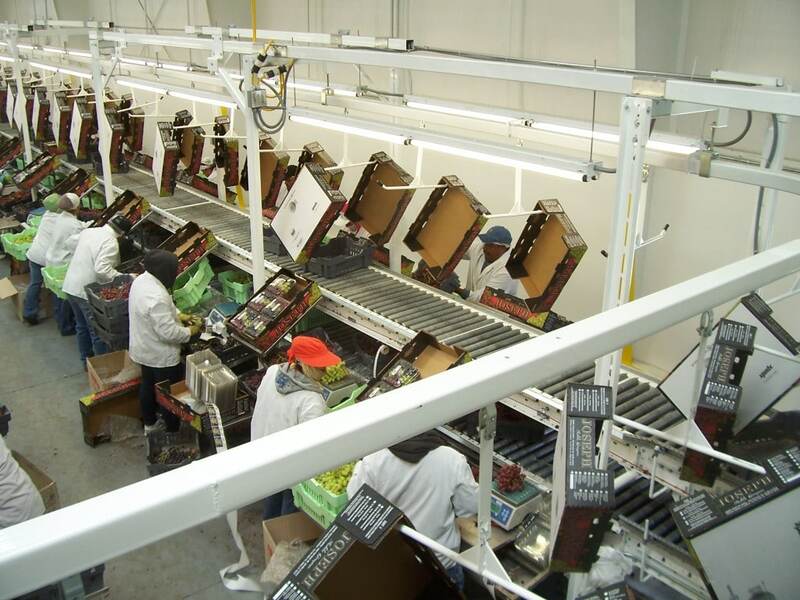 Ingalls Conveyors utilizes a full fabrication shop to design, and fabricate variety of work tables, for the warehouse operations such as packing tables, manifest tables, assembly tables, and more. We can maximize the use of floor space, and increase material storage space. We can create more ergonomic operations, and improve worker productivity. Please call 1-800-826-4554 or email info@nullingallsconveyors.com to contact one of our engineering staff members about your specific packing table requirements.